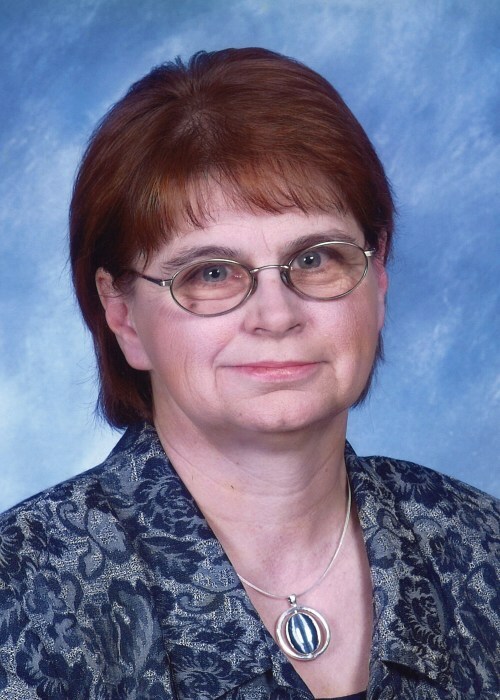 Kay Parker, 66, of Crossett, died Thursday, August 16, 2018. Mrs. Parker was a native and resident of Crossett for many years and a former resident of the Milo Community outside of Hamburg for over 40 years. She graduated from Crossett High School in 1969 as the class Valedictorian. She was a homemaker, a devoted mother to her children, and served as a PTA President for many years while her children were in school. Mrs. Parker was always very active in church and was a member of the First Free Will Baptist Church in North Crossett. She is preceded in death by her husband of 44 years, Herb Parker in 2014 and her father, Billy Lochala. She is survived by her children, Scott Parker and wife, Angie, of Crossett, Chris Parker and wife, Angie, of Hamburg, and Teresa Bailey, and husband, Alan, of Pearl, Mississippi; her mother, Pat Aiken Lochala and her brother, Kenneth Lochala both of Crossett; ten grandchildren, Megan, Christopher, Brandi, Blake, Emily, Shawny, Courtney, Laina, Billy and Jordan and eight great-grandchildren. Funeral services are 2 p.m., Saturday, August 18, 2018, at the First Free Will Baptist Church in North Crossett with Bro. Gary Willett and Bro. Sammy Land officiating. Burial will be in the Crossroads Cemetery. Pallbearers are Donnie Merle Watt, Jim Dixon, Donny Walker, Malcolm Lee, Lane Clup and Bruce Culp. Visitation will be 6-8 p.m., Friday at the church.